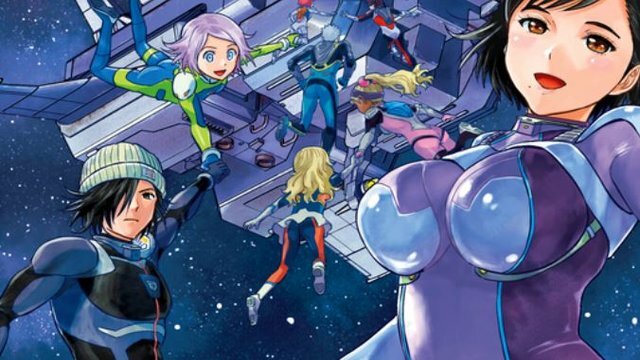 As we discussed with the first volume, Astra Lost in Space wasn’t perfect in its character balance, but its success in presenting an engaging cast made us easily forgive any missteps. Of course, this isn’t to dismiss its successes in said balance: specifically, Ulgar and Yun-Hua’s distance from the crew. Their relative silence was an enticing clue towards their future roles, but as of this volume, there is a distinct difference between the two: whereas Ulgar deliberately distances himself, Yun-Hua Lu’s inferiority complex impedes her desire to be useful. Unlike Aries’s photographic memory or Charce’s knowledge of biology, she possesses no apparent talent, and her clumsiness and bad luck obstruct any attempt at interaction or assistance. 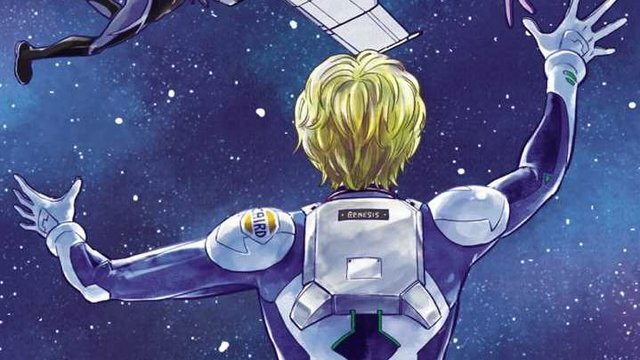 We find out the reasons for this and more as Yun-Hua’s potentially fatal mid-volume choice leads to disaster striking the crew; while I’ll leave her backstory and true talent for the reader to discover, it shouldn’t be a surprise that her final-hour epiphany is key to saving the day. Said talent is one not typically associated with “saving ” — and in the case of Yun-Hua, bad parenting had smothered her public embracing of it — but while Kanata assures it’s enough for her to simply help around, she won’t settle for that, and resorts to what only she can do. It may not be what ultimately saves our heroes, but the power of her soothing gift is enough to give her credit. To continue dancing along spoiler territory, Shinohara’s clean style and expertise in drawing cute girls is imperative here. Yun-Hua was already absolutely beautiful, and so the full-page/double-page spreads are appropriately designed to capture her grace and symbolic awakening. When contrasted with Kanata’s outdoor struggle, it’s hitherto the story’s most gripping moment, topping off the volume in Yun-Hua’s embracing her talent with a literal transformation (and that’s not even mentioning her curves; indeed, anyone bothered by manga’s penchant for teenage sexualization will undoubtedly be irritated by Quitterie’s shower scene. Sadly, such fanservice is the breaks these days). Naturally, when the series isn’t centered around drama, Shinohara’s knack for comedy shines through. 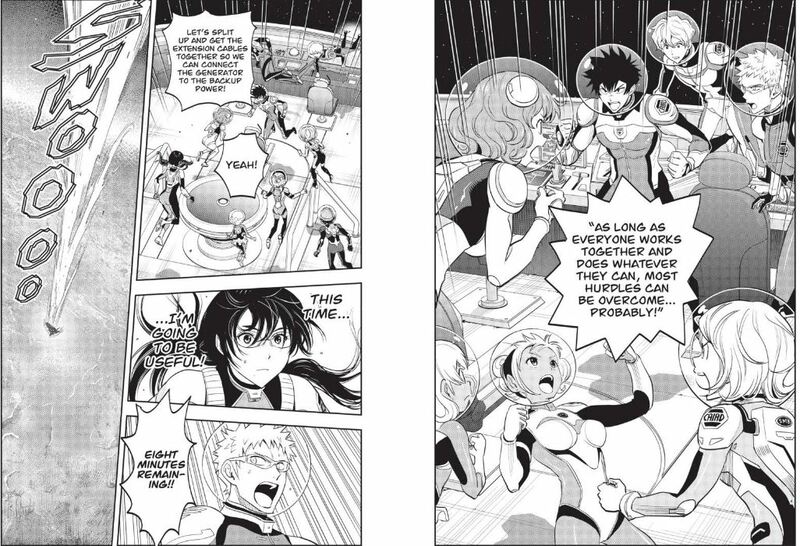 While Aries’s malapropisms are as charming as ever (“it was a deacon of poop!”), the volume-closing four-panel comics (the “Graphic Ship’s Log”) allow us to peek into the crew’s daily lives. Running alongside the strip’s serialization, waiting every week or two to be greeted such antics may have been a tad frustrating, but the silliness of Kanata’s fascination of Paper Sumo Wrestling and Zack’s inability to properly teach math to poor Funicia makes for an entertaining reprieve from the life-or-death struggles we frequently witness. Astra Lost in Space remains on course. It’s fun and endearing watching the characters open up one by one, and the suspense in not just their perils but in who will be the next to open up keeps us on our toes. 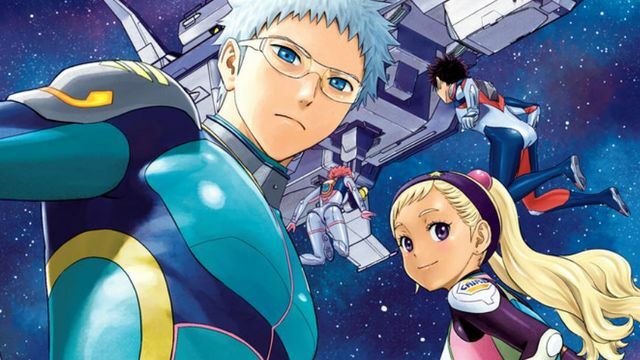 It’s not a revolutionary comic, but it doesn’t need to be: it just wants us to get these kids home, and knowing there’s only three volumes left means we won’t have to wait long. (and hey, if you find the wait unbearable, you can just read the rest for free on Viz’s site). This review was based on a review copy provided by VIZ Media.